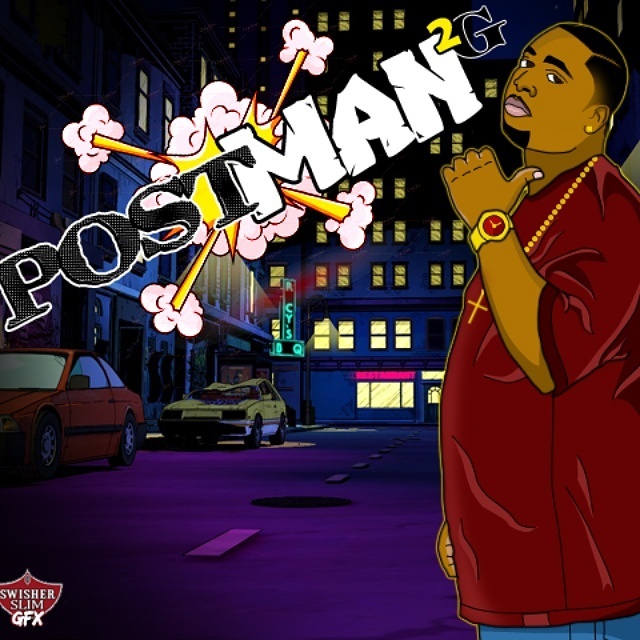 Postman2g delivers a new freestyle called “Ballin In Da Mix” where he gives us that good ole classic Houston sound. Jammin. Give it a listen.